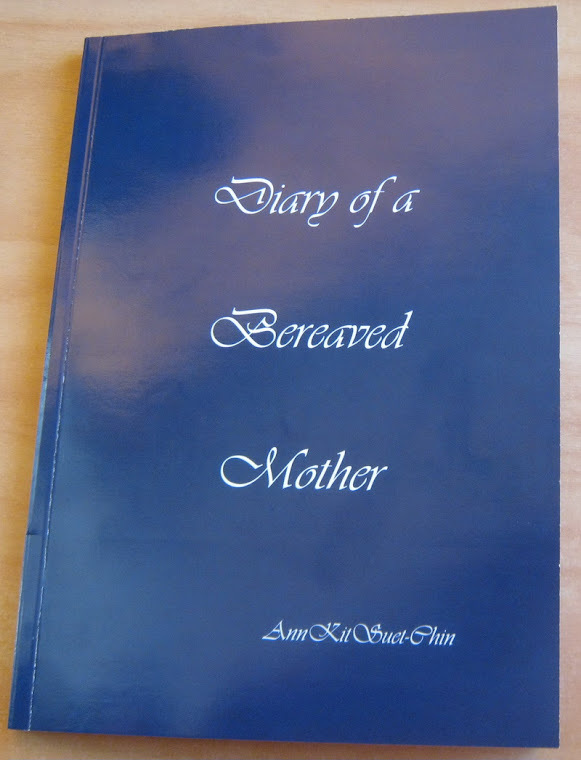 Diary of a bereaved mother, 丧儿记,: 丧失儿子的母亲的一本传记: gangs upbringing. The teenager who stabbed a rising rugby league star to death with a broken bottle had racked up 25 offences before he turned 16. 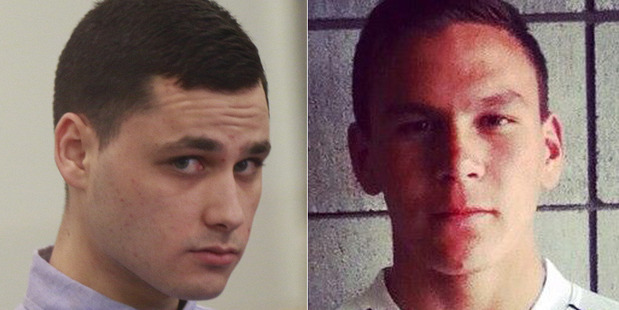 Vincent Angene Skeen, 18, even continued to offended while awaiting trial over the death of 17-year-old Luke Tipene. Skeen was convicted of manslaughter after a second jury trial last month and was today jailed for five years and two months.